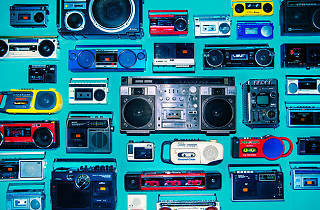 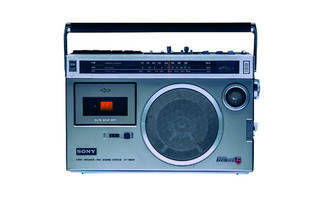 Is the boombox making a comeback? 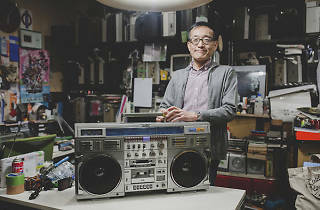 Tokyo's fascination for all things retro and musical has already spawned a store specialising exclusively in cassette tapes and several exhibitions highlighting old-school portable record players, early versions of the Walkman and so on, so it's only logical that the clunky classic also known as a ghettoblaster would be next in line. 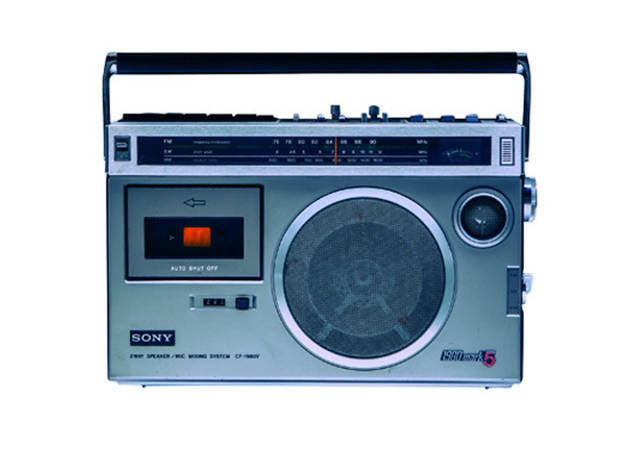 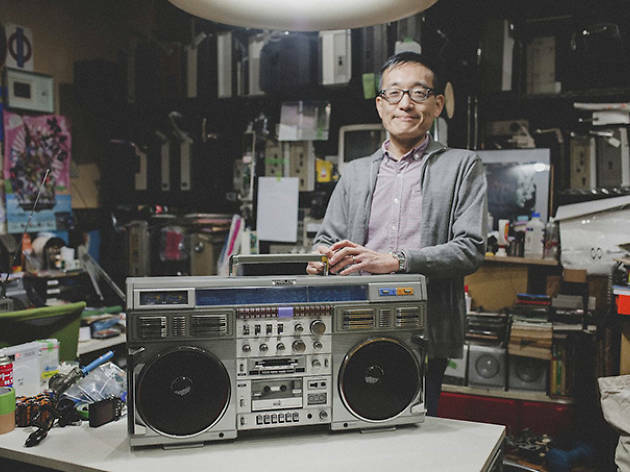 Head to the seventh floor of Shibuya's Seibu department store in August to admire stylish (and often fully operational) boomboxes presented by home electronics collector and retrofitter Junichi Matsuzaki, and learn about the culture behind the suitcase-sized musical miracle. 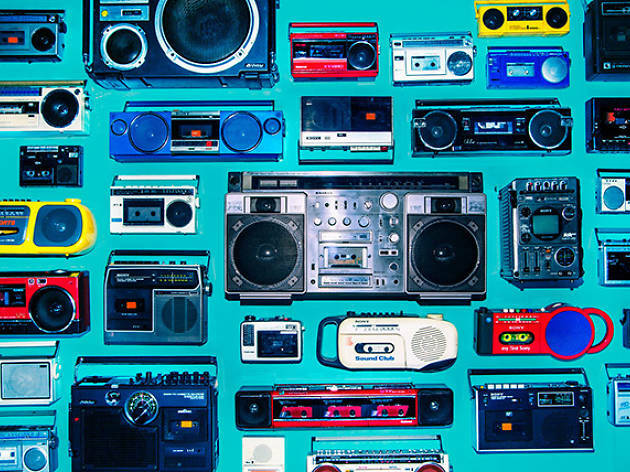 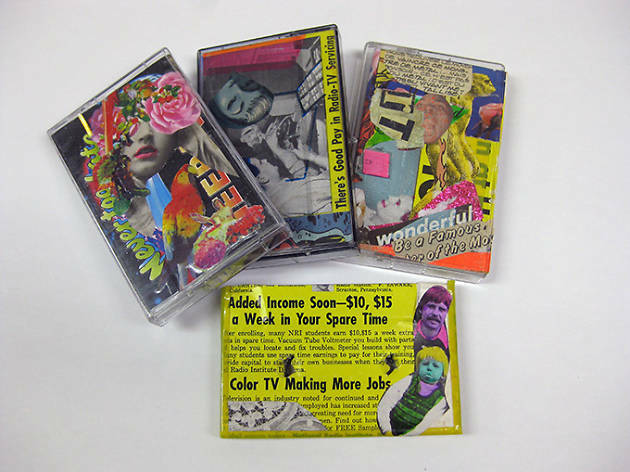 In addition to the around 100 players on display, you'll be getting boombox-themed art, cassette collection exhibits and talks on the wonders of this '80s icon.